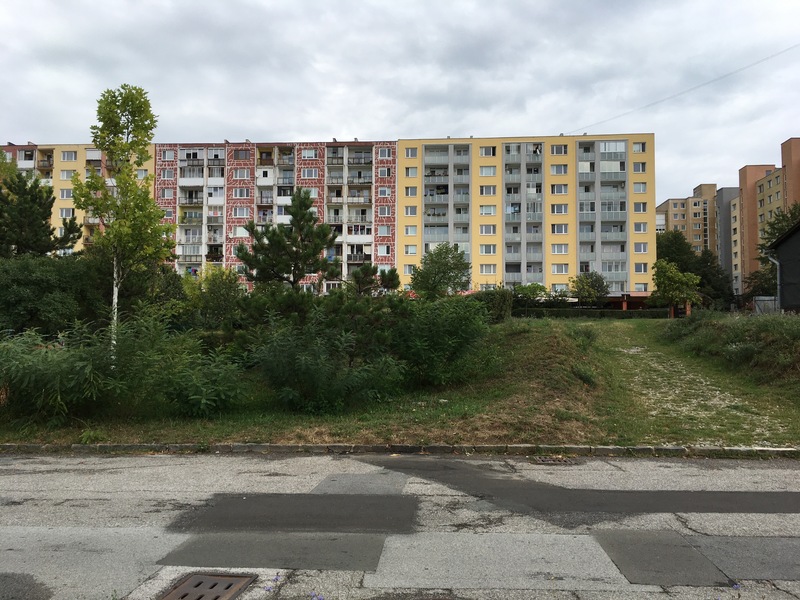 Never-never school was an experimental workshop in Kosice, Slovakia, exploring new ways of urban visioning through the concept of utopias, as a form of speculative political action. The workshop was organized by Spolka – a group of young architects, sociologists and urban planners, working and living in the context of Central Europe. 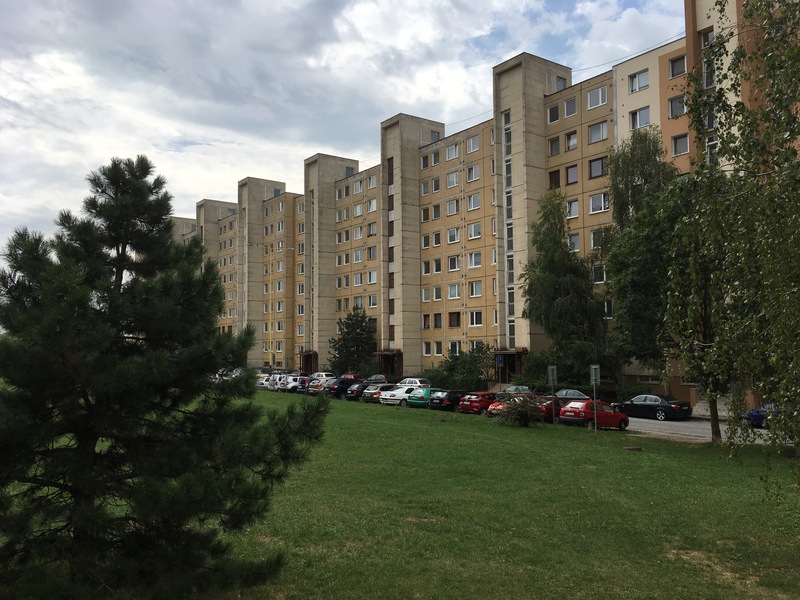 The site of exploration was a panel suburb Ťahanovce in Košice, Slovakia, whose construction started in the 80’s, but as the regime changed, the original plans got never realised. Unfinished neighbourhood doesn’t meet the needs of its residents and brought about problems with traffic, crime and non-functional public space. The participants coming from different fields tested and developed variety of learning models and formats that go beyond the school’s frame. The workshop resulted in three speculative scenarios for Ťahanovce, questioning the concepts of utopia, dystopia and bottom-up approach.